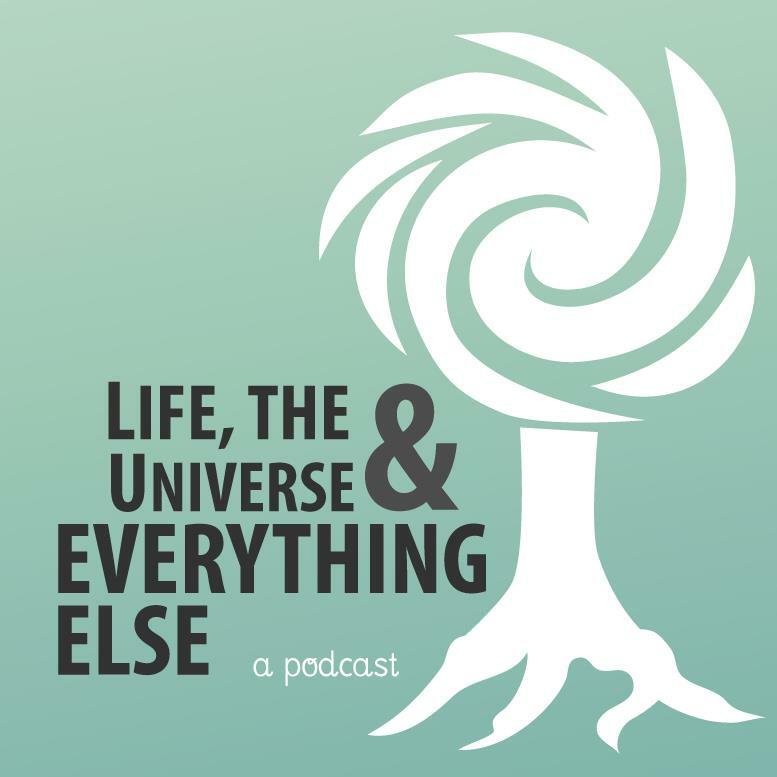 In this episode of Life, the Universe, & Everything Else, Mark, Leslie, Scott, and Robert talk about the highlights of Mark’s trip to Skepticon 4 in Springfield, MO. You can learn more about Skepticon 4 by visiting their website or by watching the talks that have been made available on YoutTube by Hambone Productions. If you’re interested in hearing more about the Winnipeg Skeptics’ visit to our (now defunct) local creation museum, you can do so here. Posted by Gem Newman on 18 December 2011 in Skepticism and tagged conference, personal, recap, skepticon.